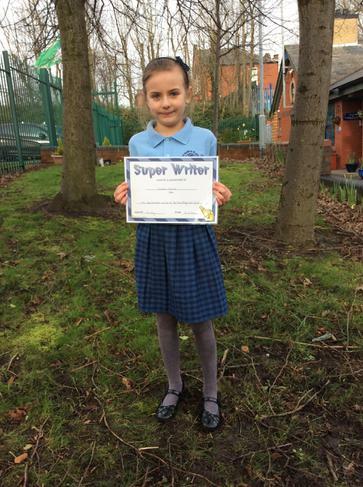 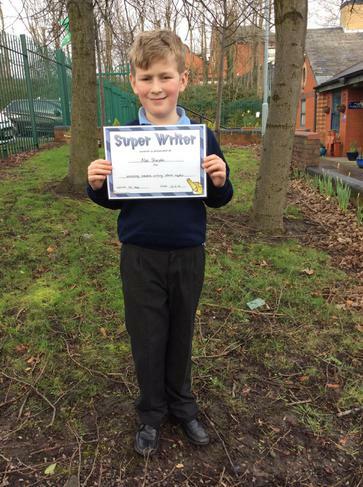 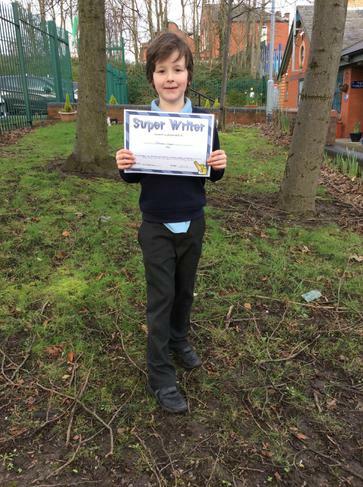 This afternoon one child from each year group was presented with a writing award for fantastic progress in the last half term. 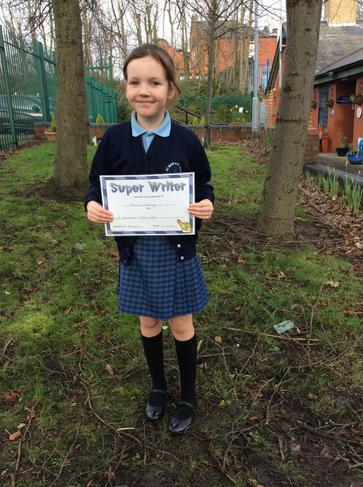 During this afternoons achievement assembly, all the winners were announced and received their awards. 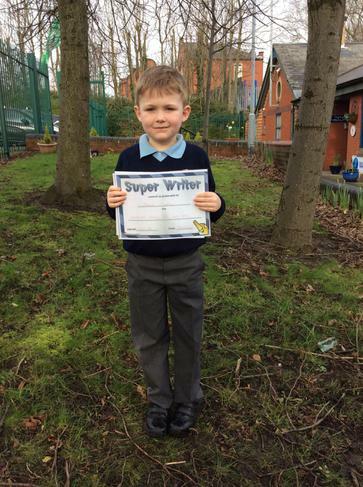 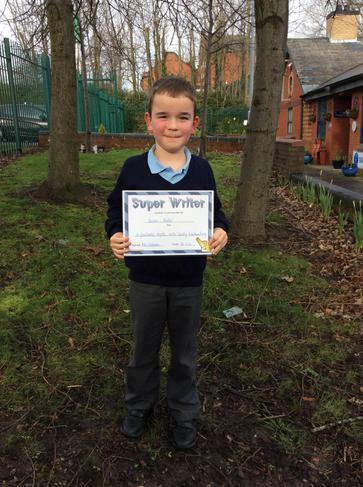 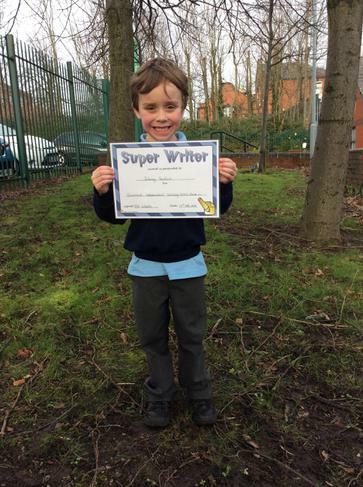 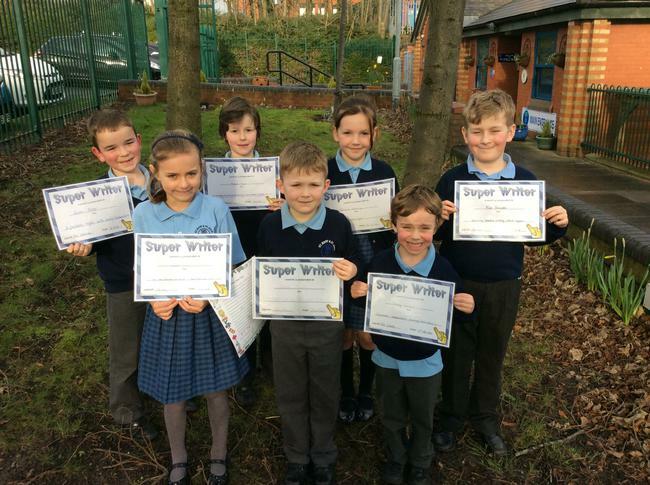 Well done to all the pupils for all their hard work and amazing writing.